I won’t go into all the detail, but the company who host my blog, GoDaddy, decided to restrict my access to Flowerona for security reasons their end. So I couldn’t see Flowerona, nor update it on my home computer. Unfortunately, it took me all of Wednesday on the phone/email/Twitter to get to the bottom of why I couldn’t get access. Then Thursday and Friday, badgering them continually for updates. I only had a little window of access via free wi-fi in a pub on Wednesday and an hour on Thursday. I could finally access it properly again from home late on Friday afternoon. Anyhow, the upside is that I now know what DNS, ipconfig flushdns and traceroute mean. And I’ve realised that sometimes you just have to keep on persevering and eventually, someone will have the answer and solution…so, never give up! 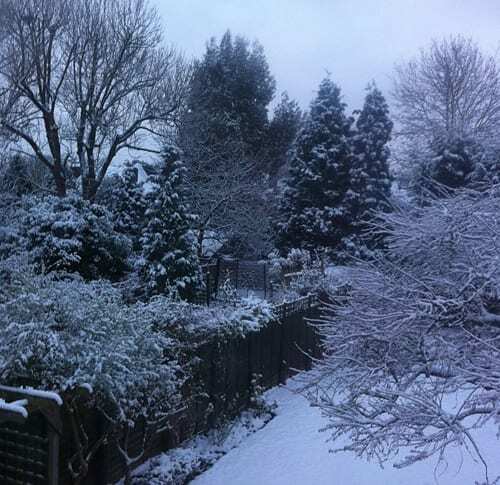 Mainly stay at home days as there was lots and lots of snow everywhere. So I was cosied up in my office dealing with emails and writing blog posts. On Wednesday afternoon, I met up with Steph Turpin of Fairy Nuff Flowers. 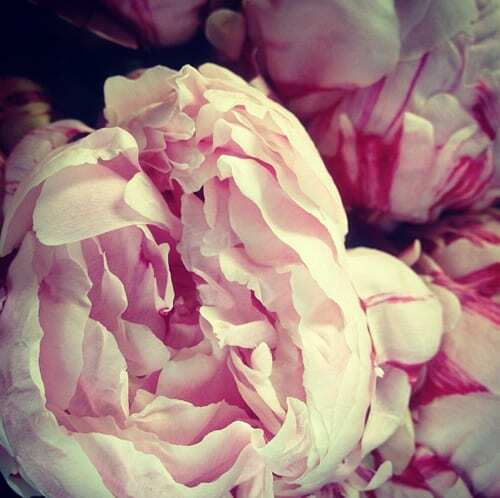 It was lovely to finally ‘put a face to a name’ and talk about our shared passion for ranunculus and peonies. 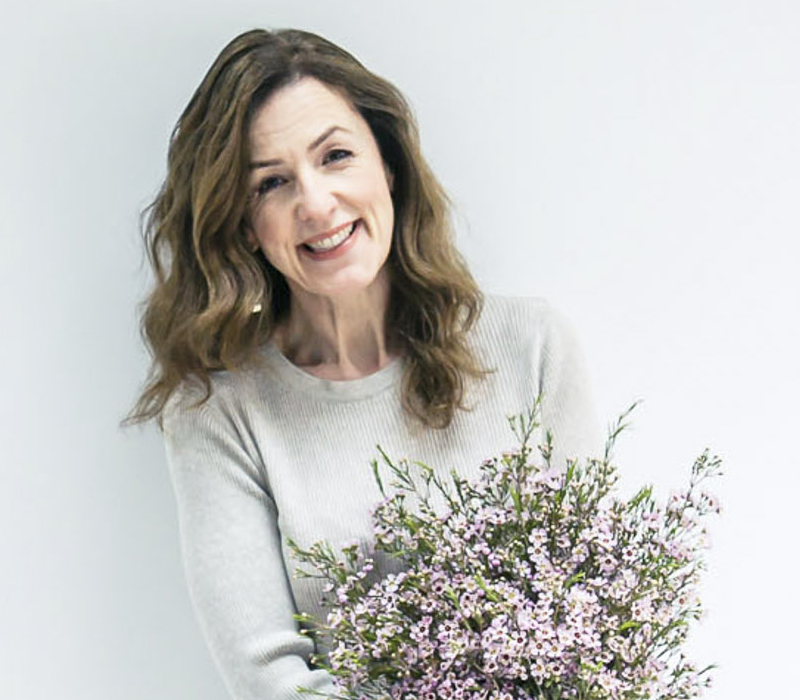 Steph specialises in wedding flowers and I love following her Instagram feed which features her gorgeous floral designs. In the evening, I travelled into London to meet up with fellow bloggers and dbcollective members. It was great to share tips about Instagram v Flickr, plus advertising and sponsored blog posts. On Thursday afternoon, I went to visit Euphoric Flowers. I featured an interview with Simon and Victoria who run the company last year. 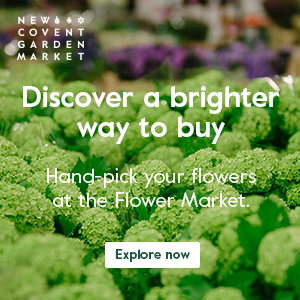 We had such a wonderful time, sharing flowery stories and reminiscing about how the floristry industry has developed over the years. Mainly a stay at home day…catching up on emails, writing blog posts and dipping into social media. 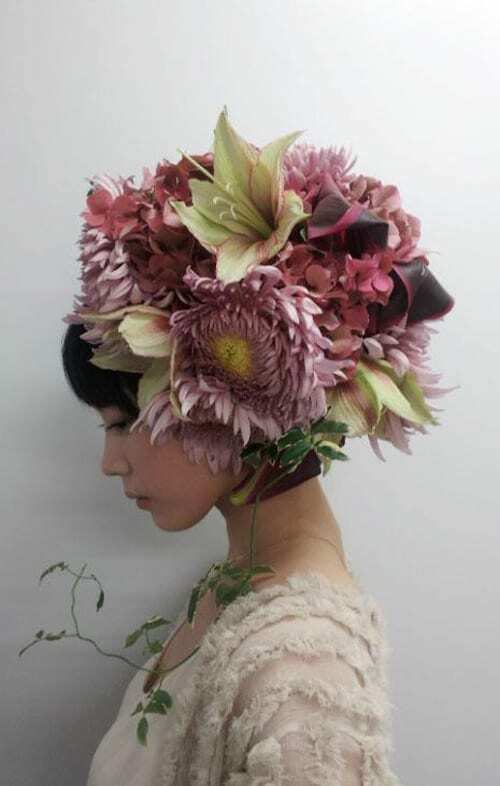 The most popular blog post this week was ‘Stunning floral ‘hairdressing’ by Japanese artist Takaya Hanayuishi’…all due to someone pinning this image from my blog post on their Pinterest board! 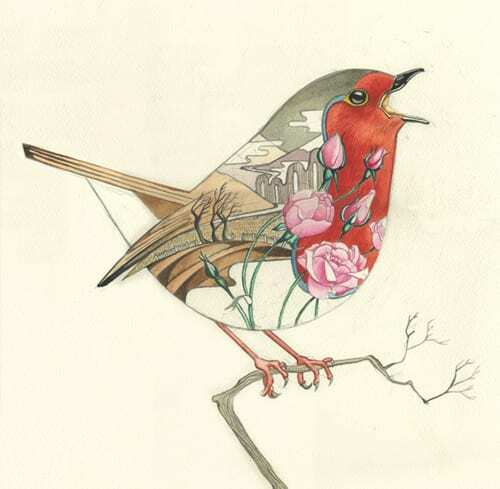 On the Heart Home blog, I featured ‘Floral-inspired animal prints from watercolour artist Daniel Mackie’. 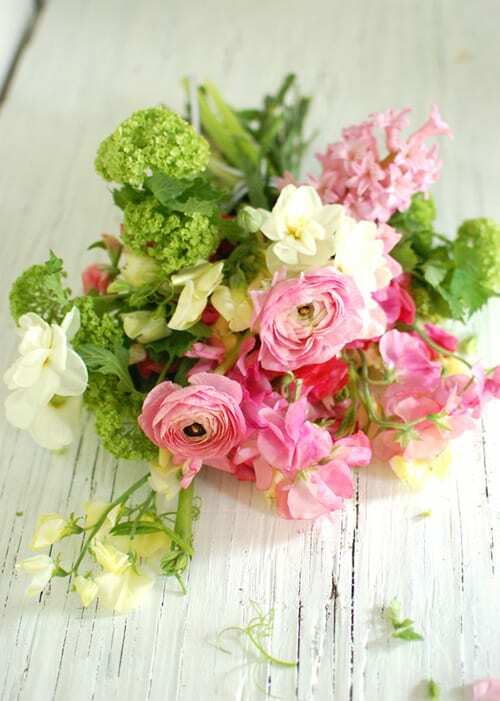 I hope you have a lovely Saturday and I’ll see you back here tomorrow with Flowerona Links.